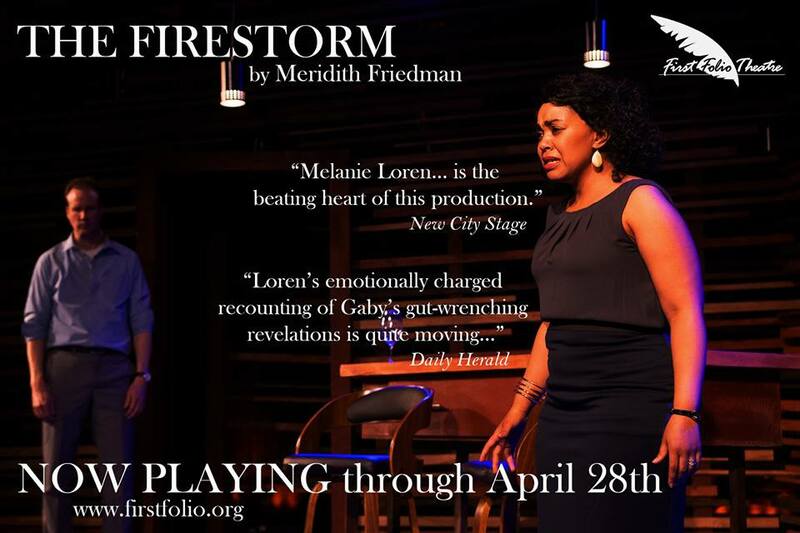 Chicago favorite and Broadway star Karen Mason debuts at Drury Lane Theatre’s intimate Cabaret Room. 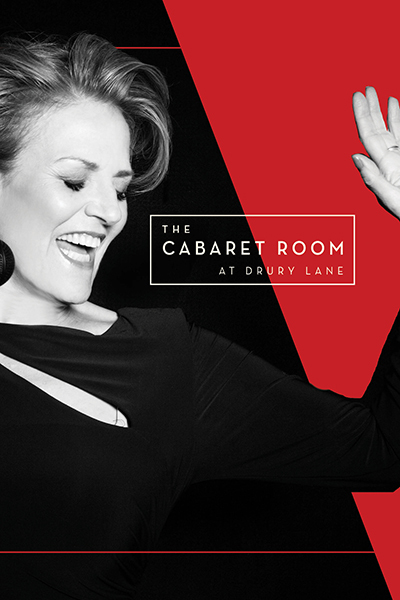 Her newest cabaret, Karen Mason: For the First Time will run for only three performances: May 17 and May 18 at 7:30pm and May 19 at 6:30pm in Drury Lane’s beautiful and intimate Cabaret Room located at 100 Drury Lane in Oakbrook Terrace. Tickets are on sale now and can be purchased through the box office at 630.530.0111 or TicketMaster at 800.745.3000 or online at DruryLaneTheatre.com. Featuring uniquely showstopping numbers, For the First Time highlights Mason’s vocal prowess, moving charisma, and overall versatility – few performers transcend seamlessly between television, recording, Off-Broadway, and Broadway as has Karen Mason. This legend has graced the stages of Carnegie Hall, The Kennedy Center, Lincoln Center, Feinstein’s 54 Below, and more, and The Cabaret Room at Drury Lane is thrilled to welcome her back to Chicago. The Cabaret Room features a special small plates menu including a shareable charcuterie and cheese platter and bacon wrapped dates in addition to cocktails and desserts. Doors open one hour prior to performance time, leaving plenty of time for guests to take advantage of this delectable menu. Gold Circle tickets include front row table seating at $70 and General Admission table seating is $60. There is a $25 food and beverage minimum per person. 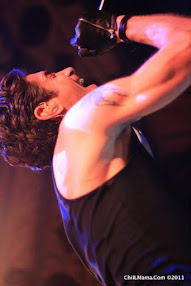 The 2019 Cabaret Series will continue August 9-11, 2019, September 27-29, 2019, December 27-29, 2019, and February 14-16, 2020). Performers to be announced at a later date. For more information or to make a reservation, call the Drury Lane Theatre box office at 630.530.0111 or visit DruryLaneTheatre.com. 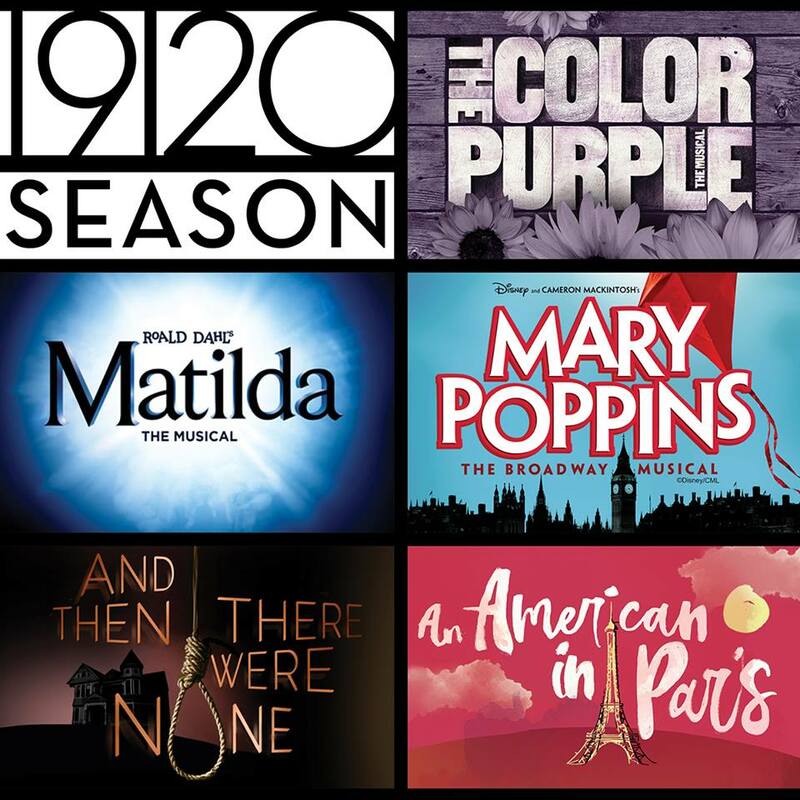 The 2019/2020 season will include two award-winning Regional Theatre premieres – the imaginative Roald Dahl’s Matilda the Musical (April 26 – June 23, 2019), based on the beloved novel, and the beautifully captivating Gershwin musical An American in Paris (January 31 – March 29, 2020). The thrilling season also includes Agatha Christie’s edge-of-your-seat murder mystery And Then There Were None (July 12 – September 1, 2019); the revival of the exhilarating The Color Purple (September 13 – November 3, 2019), based on the Pulitzer Prize-winning novel; and the magical musical for all ages Mary Poppins (November 15 – January 19, 2020). Subscriptions for the 2019/2020 Season are priced from $172 to $203.50 and are currently on sale. Subscribers receive special offers on dining, flexible ticket exchanges, and early notification and priority seating for added events and concerts. For more information, visit DruryLaneTheatre.com. 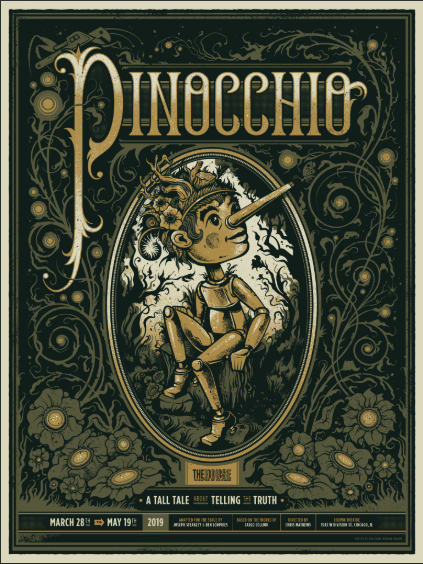 The performance schedule for all productions during the 2019/2020 season is as follows: Wednesdays at 1:30 p.m., Thursdays at 1:30 p.m. and 8 p.m., Fridays at 8 p.m., Saturdays at 3 p.m. and 8 p.m., and Sundays at 2 p.m. and 6 p.m. Student group tickets start as low as $35 and Senior Citizens start at $45 for matinees. Dinner and show packages are also available. For individual ticket on-sale dates and ticket reservations, call the Drury Lane Theatre box office at 630.530.0111 or TicketMaster at 800.745.3000 or visit DruryLaneTheatre.com. Under the leadership of President Kyle DeSantis and Artistic Director William Osetek, Drury Lane Theatre is a major force in the Chicagoland theatre scene, presenting world-class productions in collaboration with some of the nation’s leading actors, artists, writers, and directors. Drury Lane has staged more than 2,000 productions and has been nominated for more than 360 Joseph Jefferson Awards. Drury Lane is committed to breathing new life into beloved classics and introducing audiences to exciting new works. 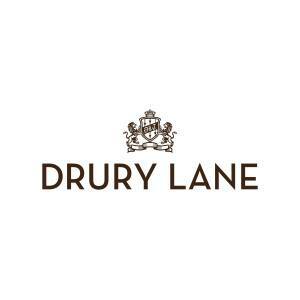 Throughout its 50-year history, Drury Lane has employed more than 7,500 actors and 10,000 musicians, designers, and crew members to entertain upwards of nine million audience members. 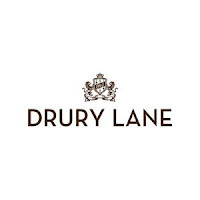 Originally founded by Anthony DeSantis, Drury Lane Theatre moved to its current Oakbrook Terrace home more than 30 years ago and remains a family-run organization known for producing breathtaking Broadway classics, top-rated musicals, bold new works, hilarious comedies, and unforgettable concert events.